The Walking Dead: Survival Instinct from Terminal Reality will be on store shelves as soon as March 29th in the UK Activision has confirmed. The game is scheduled to debut on March 29, 2013 in Europe. However, a US release date cannot be far from the European date, but we'll find out soon enough. Not much as been seen of Survival Instinct, other than the little gameplay that has been leaked onto the web. After some "in-development" footage of Survival Instinct leaked onto the internet a few weeks ago, which was taken from background footage from an interview and spliced together. The immediate reaction to the teaser wasn't pleasant, as the game appeared rough to say the least. But hopefully the final work will be far more impressive. 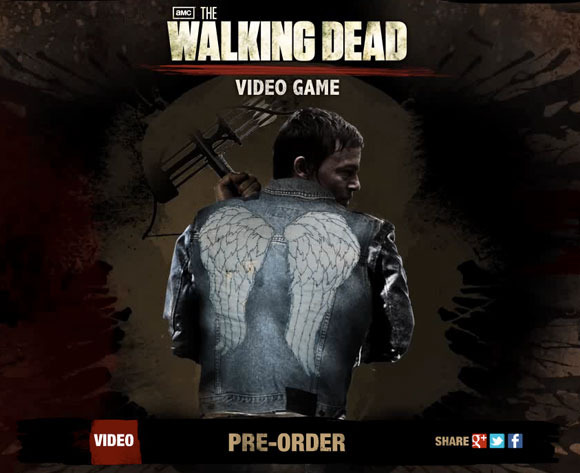 But, it looks like we’ll all get to find out just how good The Walking Dead: Survival Instinct is in just a few weeks. It also seems that The Walking Dead: Survival Instict has infected a new console, as it will be coming out for not only the Xbox 360, PS3, and PC, but also the Wii U. There is a small trailer and gallery with a few images below. Enjoy!